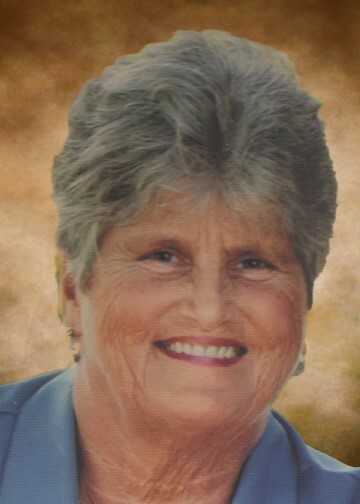 Obituary for Billie "Jean" (Coomer) Trent | Herald & Stewart Home-Funerals, Inc.
Billie "Jean" Trent, widow of Roscoe Carl "RC" Trent, of Jeffersonville, passed away Tuesday, July 17th, 2018. She was a 68 year old native of Wolfe County, daughter of the late Elizabeth Davis and Swanee Coomer, a factory worker and member of the Christian faith. Billie Jean is survived by a son, Doug (Karen) Trent of Mt. Sterling, a daughter, Tamara Lynch of Jeffersonville, 2 grandchildren, Tia Letcher and Alexis Trent, 2 great-grandchildren, Ethan and Rylee Underwood, 3 brothers, Herschel (Christy) Coomer, Thomas (Missy) Coomer, and William Coomer, 1 sister, Marie Jamison, 2 special friends, Sandy Cockrell and Brenda Larison and 2 special dogs, Lilly and Scooter. She was preceded in death by a brother, Jimmy Coomer, and 2 sisters, Shirley Coomer and Naomi Bevers. Her funeral will be 3:00 Friday at Herald & Stewart Home for Funerals with burial in Huff Cemetery. Visitation is 5-8:00 Thursday.